Book Your Black Paris Tour Here! 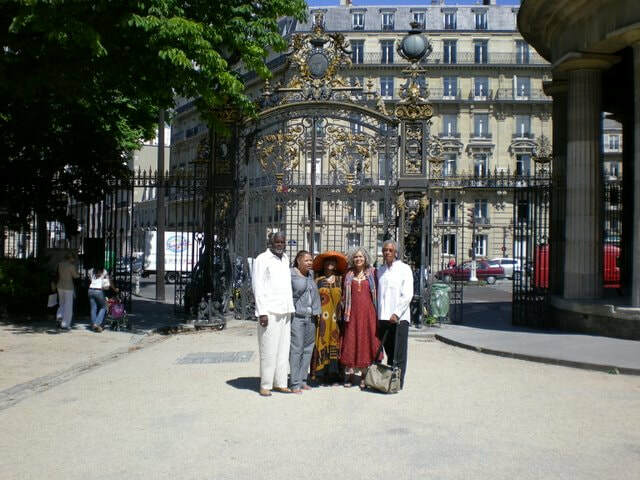 Black Paris Tours® takes you to the hang outs, haunts and places made famous by African American musicians, soldiers, writers, artists, historians, celebrities, and political exiles. From the 1800s to World War One, and from the days of the Harlem Renaissance, to the 1970s, they came to Paris fleeing racism in America. Along the way, they joined the list of the world's most famous Black expatriates and visitors. A special thank you to Blues Man Mighty Mo Rodgers for allowing us to use his "Black Paris Blues" on the videos & website! 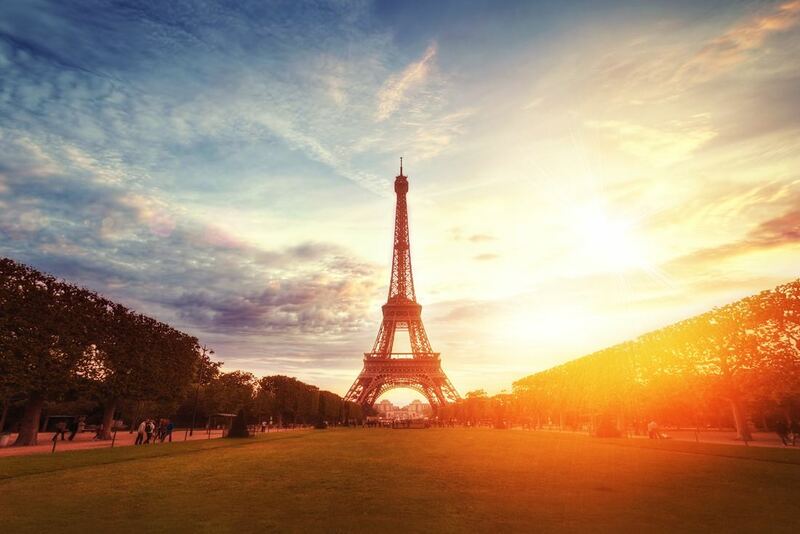 ​Ricki Stevenson's Black Paris Tours® has received TripAdvisor's Certificate of Excellence every year since 2013! 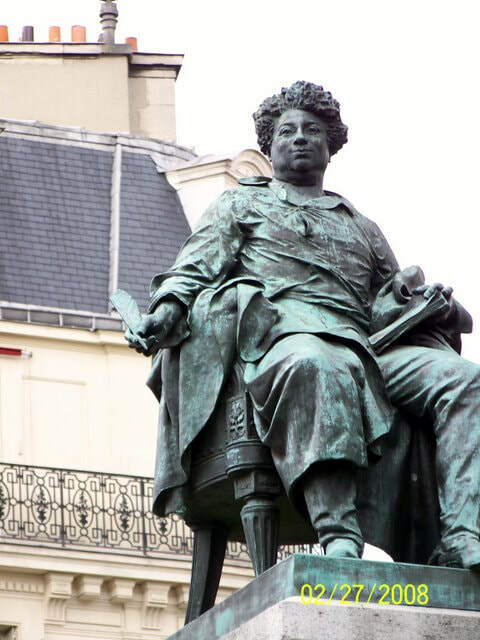 This tour includes a city orientation, and a stroll back through the rich legacy of African and African American history in the City of Light. This inspiring tour continues with a late lunch (price not included) and a visit to the bustling. For detailed description, click here. Our shorter "two-thirds day" tour is the same as the full day tour except it does not include the trip to Little Africa! Time: 10:00 am to 3:30 pm. For detailed description, click here. ​For information about our large group PRIVATE BUS TOURS, please email us directly, or click here to be directed to the contact page. Ricki Stevenson, founder of Black Paris Tours, has served as its CEO since its inception in 1998. Stevenson, a native of Oakland, California, is a former TV news reporter and talk show host, who holds a master's degree in History, with an emphasis on African and African American studies. Read more here. Miguel Overton Guerra is an expat American who lives in Paris but calls the world his home. He was born in Madrid, Spain to African American father from East St. Louis and a Spanish mother. Read more here. ​Nawo Carole Crawford always wanted to serve the African Diaspora. Born into a military family in Pittsburgh, her parents relocated to Paris when she was 18 years old. Read more here. ​Click here to see the July 14 program details & get on the waiting list. Do you have questions? You can email us here, and we will get in touch with you. Check out more must see historical videos before your tour here! Reserve Your Black Paris Tour Today! See More Tour Pictures Here!